In 1976, Don Angel Pantaleon de Miranda and his wife, Doña Rosalia De Jesus searched far and wide for a new settlement. Upon seeing a land crawling with Culiat vines, they knew it was the ideal place to start a town— a town they then called after these abundant vines. 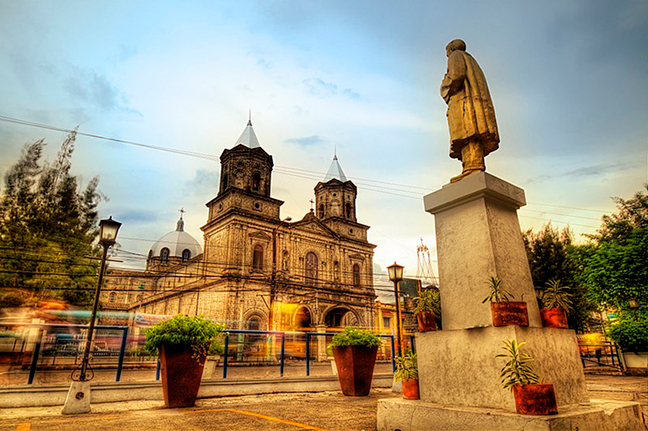 Years later, Pantaleon de Miranda’s vision became reality as Culiat— now called Angeles City— is now one of the most highly-urbanized cities in the Philippines. But, despite its increasing modernization, the city’s roots remain intact within the hearts of the people. Bale Matua sheltered the city’s founding father and his family. Built in 1824, it is the oldest building in the city. It is shielded by an incredibly ornate gate as it held within it the story of how the town started. You may remember this building as the restaurant beside the famous Nepo Mall but, back in 1840, it was used as a storehouse for grain. It was built by Angeles City’s first gobernadorcillo, Don Ciriaco de Miranda, and was restored by Armando L. Nepomuceno in 1980. 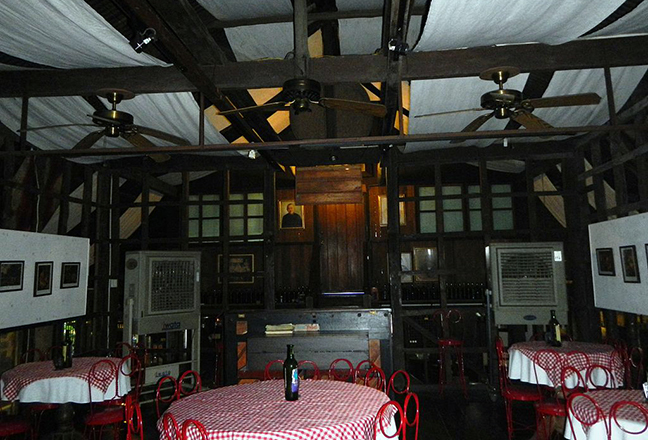 Aside from The Historic Camalig Restaurant, it now houses Armando’s Pizza. This picturesque ancestral house was built in 1860 by then Angeles City parish priest Padre Guillermo Gomez Masnou, OSA. It bears with it the negative reputation of sheltering the priest’s mistress, Doña Patricia Mercado, whom he had six children with. The current owners of the house now use it as a banquet hall for special events. Holy Rosary Parish is a religious landmark that many devotees visit to bid their prayers but this significant infrastructure carries with it a dark past of slavery and death. From 1877 to 1896, the church was constructed by the Polo y Servicio system where Filipino peasants were subjected to forced labor. Its backyard was also used as an execution ground for the Spanish forces. There, they shot Filipino Rebels and suspects. Built in 1899 by Don Jose Pedro Henson y Leon Santos, the town founder’s great-grandson, this building was a depository for expensive religious statues of Jesus and other saints. In 1904, it was vacated to Camp Stotsenberg in Barangay Sapang Bato. 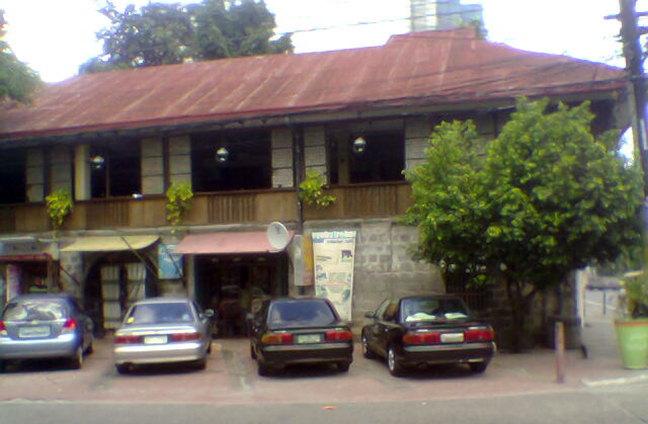 Now, it is used as the Angeles City Rehabilitation Center, the 1st physical therapy clinic in the city. These buildings are significant fragments of Angeles City’s past. Celebrate this year’s Pistang Kuliat by visiting them and sharing the stories they hold!